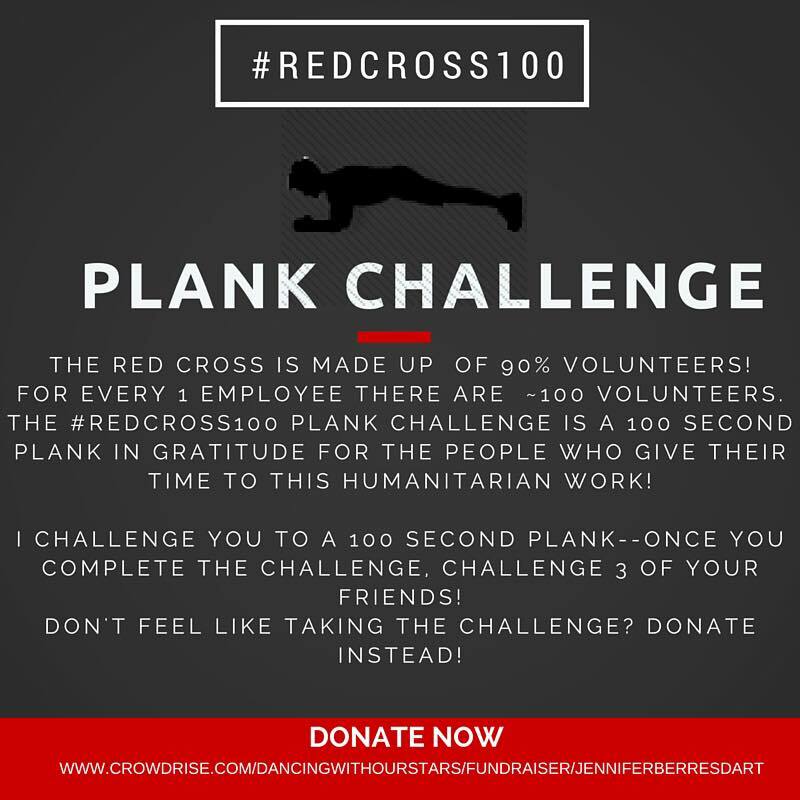 A 100 second plank in gratitude to the volunteers that give their time to this great organization. Her is how I thought of the idea and how it works. 1. You will be holding a 100 second plank (1m40sec) it can be whatever variation you want it to be, even modified, but no switching around. 3. This is all for a good cause! We suggest a $20 donation, but you can donate whatever you feel appropriate! Have fun with it… Help create awareness and positive change! Maybe snap a pic and post on my FB Page.